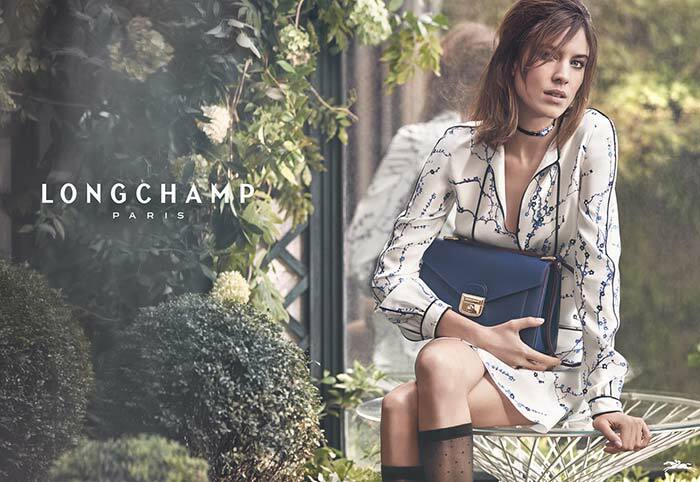 Continuing her long running association with French fashion house Longchamp, Alexa Chung returns for the label's Spring/Summer 2017 Campaign. 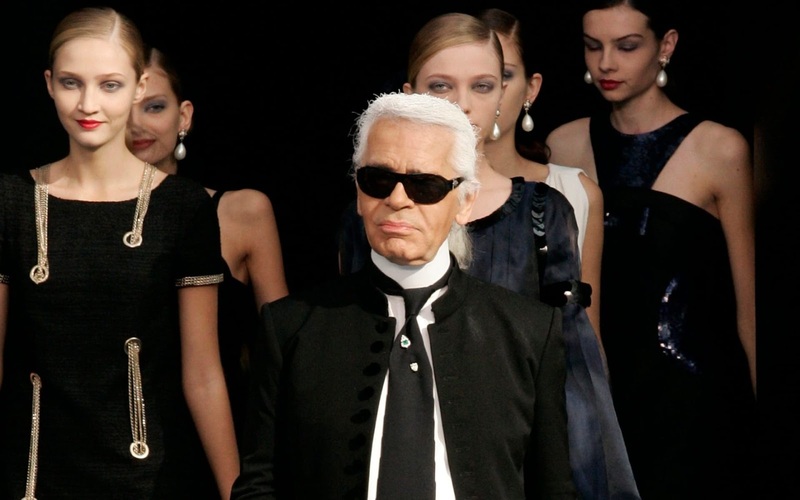 The British star shows off Longchamp's most iconic styles while posing at a French mansion, and eludes elegance and charm that are synonym with the label. Alexa is dressed up in the season's most coveted designs including bomber jackets, camisoles and chic leather shorts, and also carries Longchamp's most stunning handbags. 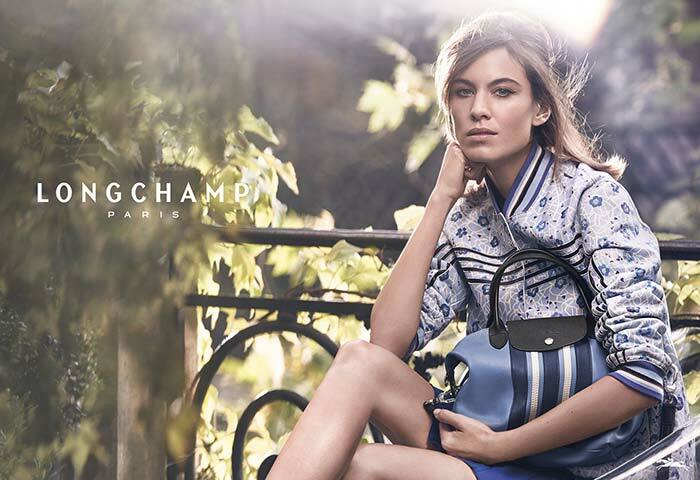 Longchamp's four most iconic bags the Penelope, the Pliage Heritage, the Paris Premier, and the Pliage Cuir Raye are showcased in the campaign, and standout in the limelight. The handbags each have their own personality and are adorned with specific details such as floral adornments and tassels, and paired with the clothing give off a very urban chic feel.